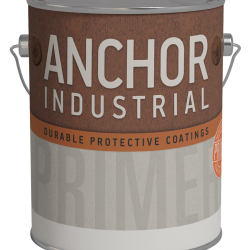 This product is a fast dry, modified alkyd, sandable primer. 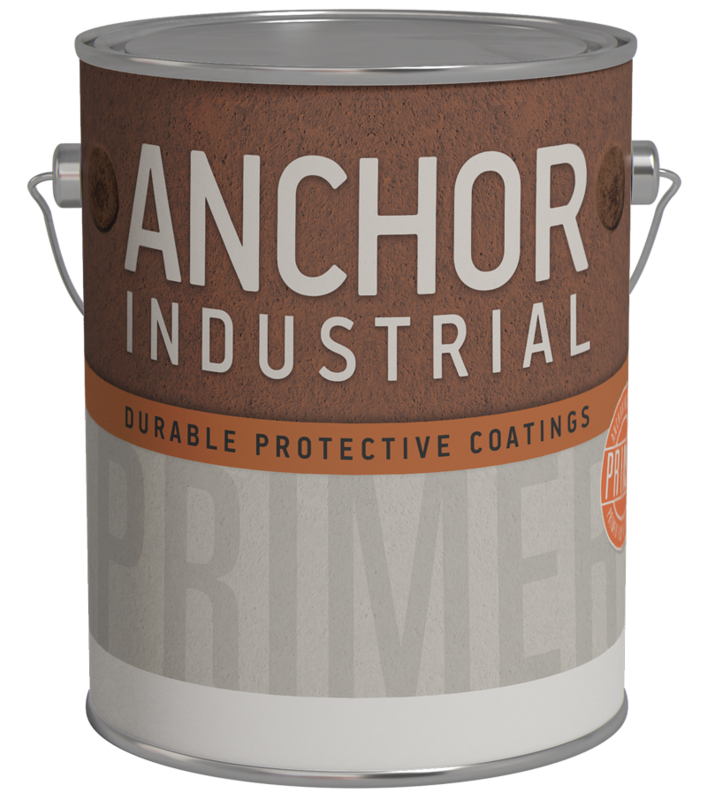 Typical uses include shop application of structural steel, storage tanks, steel fences, machinery and equipment. 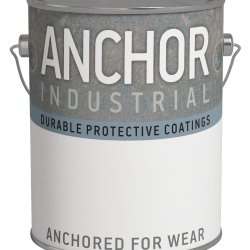 This coating can also be used as a barrier coat over alkyds to permit vinyls, epoxies, urethanes, or other coatings containing strong solvents to be applied.